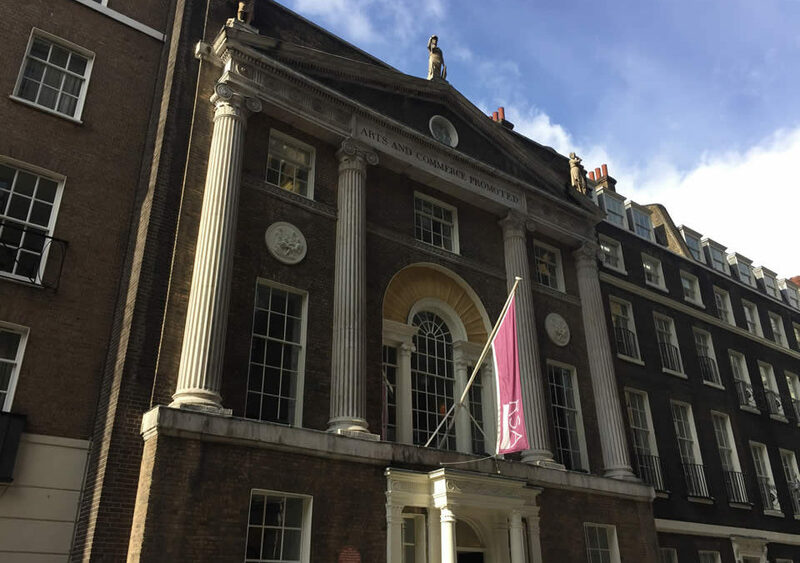 The RSA (Royal Society for the encouragement of Arts, Manufactures and Commerce) needed an app to provide to attendees of an event at RSA House. 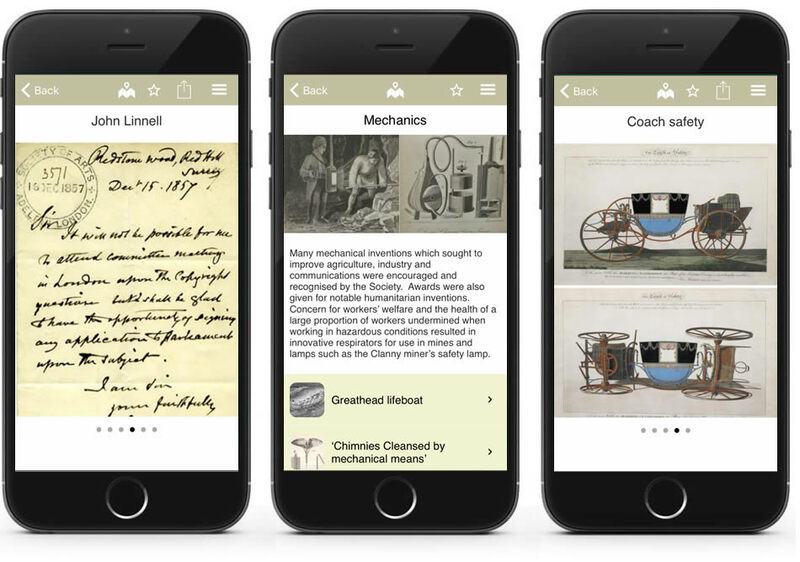 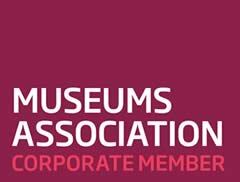 Using Situate we helped the Head of Archive at the RSA to produce an app full of fascinating and eclectic content pulled from the rich archives of the society going back to 1754. 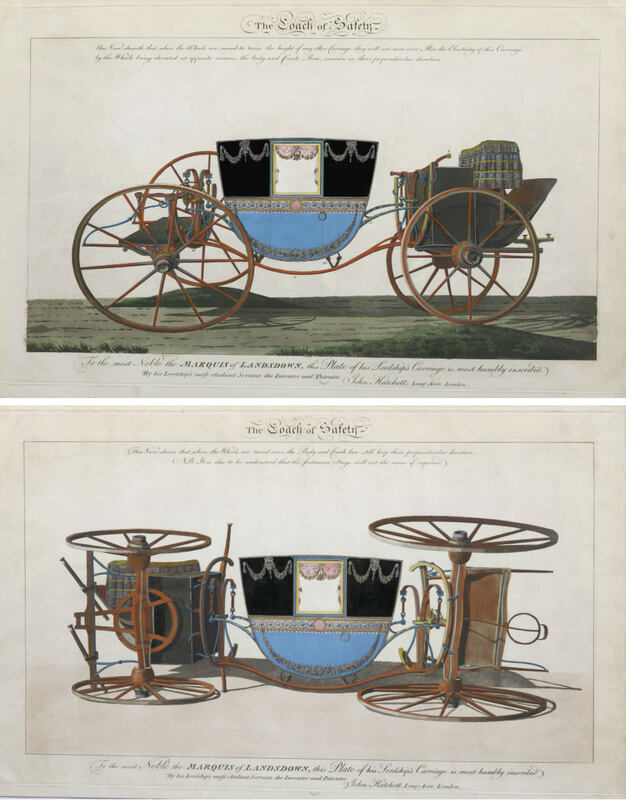 It includes such highlights as the design for a ‘Coach of Safety’ submitted in response to the RSA’s request for a solution to the increasing number of road accidents in the 18th and 19th centuries.